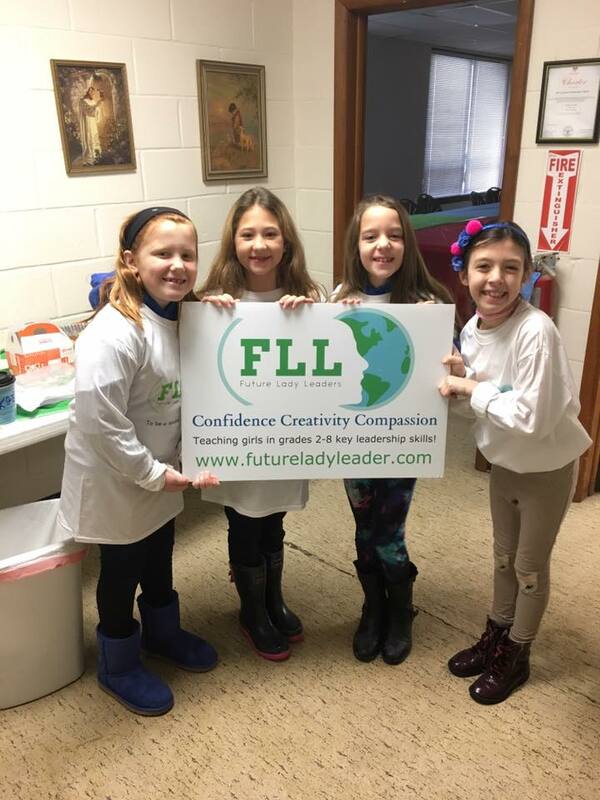 There are lots of great ways to get involved with Future Lady Leaders!. Whether that's participating in our workshops, becoming a young adult mentor, volunteering, sponsoring, or just joining the conversation; All are welcome! Please see more information on how to JOIN US below. Click "Annual Registration" below to sign up for our 2017/2018 Workshop Season. Have questions? Head over to our Workshops page to find out more. Registration is OPEN! Workshops will start in September, dates TBA. Young women in grades 10 through 12 can demonstrate their leadership and have a lasting impact by becoming a Mentor for Future Lady Leaders. Our Mentors help establish project objectives, lead discussions, and work one-on-one with younger girls as role-models and guides. If you're interested in becoming a Mentor, please complete the form below. You can also find additional information on our Mentorship Page. We're always looking for volunteers to help us run workshops, get involved in community events, fund raise, or even join the Board! If you're interested let us know below. We depend on our generous sponsors to help us achieve our Mission in the community. If you're interested in partnering with Future Lady Leaders, in ways big or small, please let us know below. If you'd like stay connected to everything we do in the community, Sign Up! View photos from our 2017-2018 year in the Community!